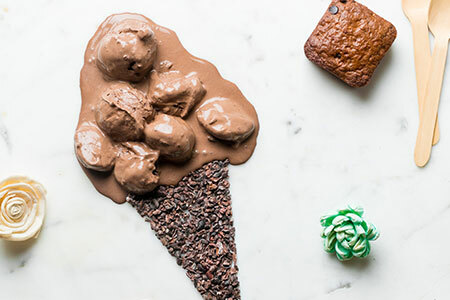 Yogisattva is India's First Whole Foods Plant Based Culinary Academy combined with a yoga studio and retail store for all our vegan food and dessert. Yogisattva literally translates as 'Yoga Being'. Yoga is an eight-fold path towards enlightenment. Every person is on a different stage of this eight fold path, making each individual a 'Yogisattva'. We conduct Certified Culinary Courses, regular Cooking Classes, Yoga Classes and Workshops, Sunday Plant Based Brunches as well as Plant Based Gourmet Sit Down Dinners every month. Additionally we provide private catering and food consultancy services. The goal of Yogisattva is to empower people with the knowledge on how to feed themselves with nutrient dense unprocessed food. 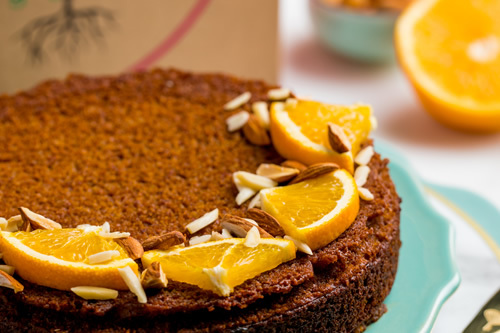 All the food we teach and sell is organic, vegan, gluten free and refined sugar free. Yogisattva sources organic ingredients locally as well as internationally. We try and stay organic as much as possible in order to provide good quality clean nutrition to all our clients. Eating organic is much better for the body as the food contains no preservatives or chemicals and can be easily digested by the body. All food prepared in the Yogisattva kitchen is gluten free. Using grains such as quinoa, millet and brown rice, we prepare fresh food everyday that is easily digestible. Gluten sensitivity can cause many digestive problems that hinders the body to absorb nutrition from the food. 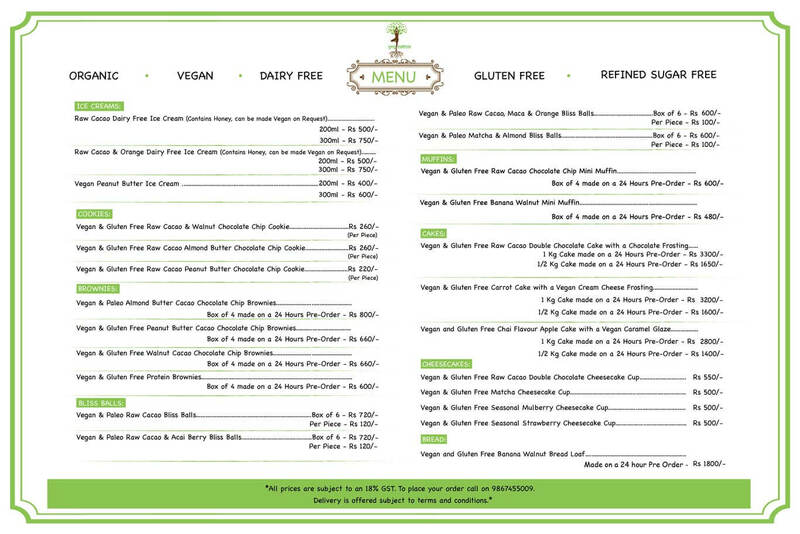 All food prepared in the Yogisattva kitchen is dairy free. The quality of dairy available today largely contains hormones and chemicals that are harmful to the body. There is no scientific evidence that proves that dairy is actually good for your bones. Humans are the only species that consumes milk in adulthood, as well as the milk from another animal. There is sufficient scientific evidence to prove that the body is capable of functioning better without it. In 2014, I had a severe spine injury which led me to re-discover Yoga. It was during my journey in Ashtanga Yoga that I was introduced to raw and vegan food. The strength and focus I gained by being on this lifestyle was immeasurable. My digestive system felt great and my sleep pattern improved. 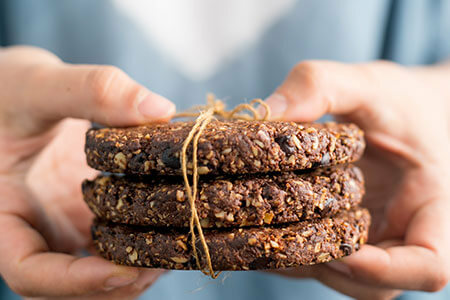 My interest was piqued by the health benefits of unprocessed food and the eagerness to learn more took me to Bali where I trained as a Raw Food Chef at The Seeds Of Life in 2015. In 2015 and 2016, I received certification in Culinary Nutrition and Sports Nutrition with a focus in Raw and Plant Based Food from the Matthew Kenney Culinary Academy in California. In 2017, I received my Ashtanga Teacher John Scott's blessing to teach and share this practice. In 2019, I qualified as an Advanced Vegan Diploma Graduate from Demuths in England. What started out as me making smoothies for my friends post a workout session has now grown into something much bigger. 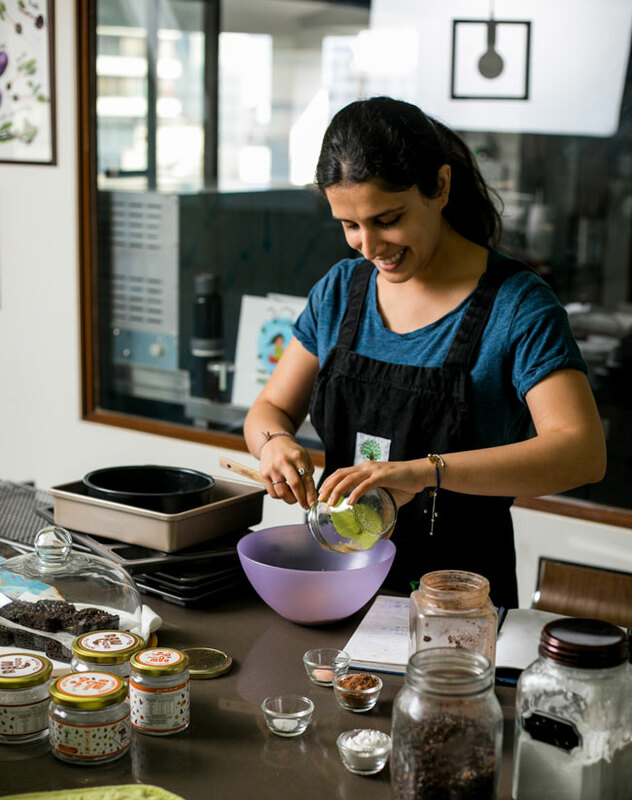 Yogisattva now has a space of its own as a Culinary Academy, Yoga Studio and Retail Store located on the 7th Floor of Pinnacle House, Above Arth Restaurant, on 15th Road Khar. As a certified Plant Based Chef and Yoga Teacher, my goal with Yogisattva is to encourage everyone to nourish themselves inside out. Eating unprocessed nutrient dense food is the way to truly nourish yourself, that means even if you're consuming ketchup, you must know how to make it yourself. I don't believe that one lifestyle suits everyone but I do believe that the closer you eat to nature, the healthier you are going to be. Organic, Seasonal and Local Produce is the key for you developing a sustainable lifestyle. Discover how to change your life one asana and one meal at a time with me at Yogisattva.